As you will see, I think this bag is great. 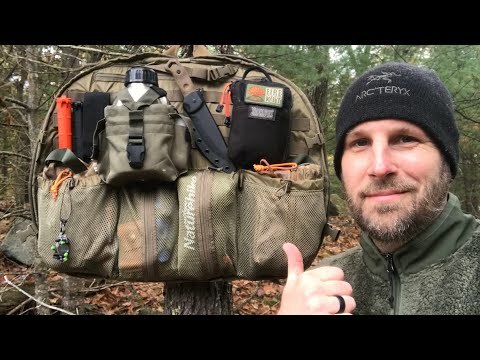 I thought I’d like it but man, the Helikon Bailout Bag is sweet! I’m using this for bushcraft gear now, but it can be used in a variety of ways of course. Check it out and then head to Military1st to learn more. July 19, 2018 Comments Off on Desert Bass Fishing? !